This PDF download is non-editable. 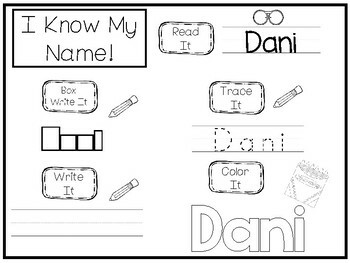 All PDF worksheets are designed as a no prep packet. If you do not see a name you are wanting, please send me a message in the Q&A and I can design a name for you. If you would like a bulk order, please leave me a message and I can create a custom listing for you here on TPT. 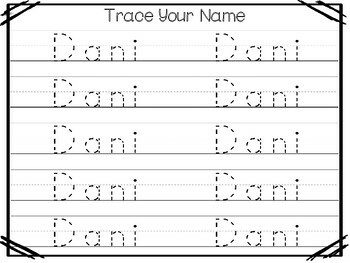 20 No Prep Dani Name Tracing Worksheets and Activities that your child can learn to practice and write their name. 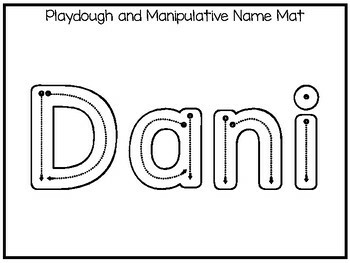 Perfect for laminating to use as a dry erase activity. 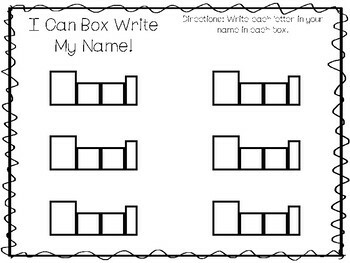 These worksheets are designed by Annette Sutherland, owner of Teach At Daycare, Handcrafted Curriculum, in Arkansas City, Kansas. Thank you for visiting. Please see my other two store here on Teachers Pay Teachers for more educational materials.